Presentation of a monograph by Mario Beusan – Architecture of Exhibition is going to be held this Thursday, January 24, at noon in Zagreb Archaeological Museum. Authors of the texts in the book, Ph.D. Snješka Knežević and Željka Čorak, Ph.D., designer and graphic editor of the book Sanja Bachrach-Krištofić and Mario Beusan will hold a speech about the monograph during the presentation. 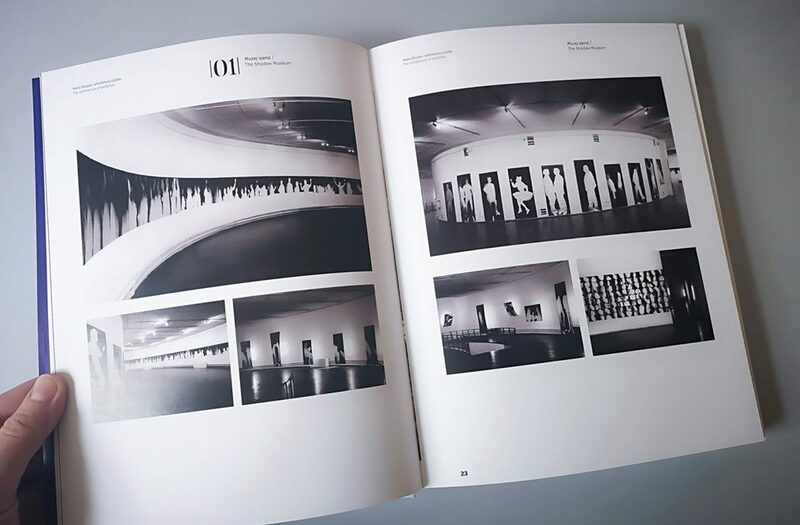 The monograph is devoted to the life opus of Mario Beusan in the field of architecture and design of exhibitions. 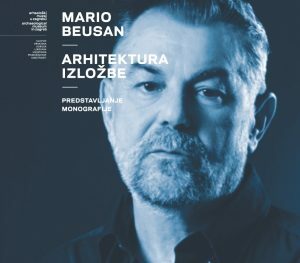 Beusan (1944, Zagreb) is one of the most prominent Zagreb architects, known for interior and projects design. His exceptionally rich opus was mostly realized in Zagreb and Croatia. Among many prizes, it’s important to highlight the prestigious French prize won at VI. Biennale Internationale l’Art de l’Email in Limoges in 1982. Since then Beusan has been exhibiting at major world art in the enamel exhibitions (France, Germany, Spain, Canada, USA, Monaco, Japan, China). On the occasion of the 50th anniversary of the establishment of ULUPUH in 2005, Mario Beusan received the ULUPUH’s Lifetime Achievement Award. 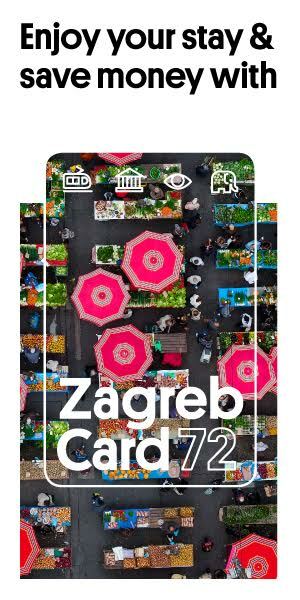 He lives and works in Zagreb. Today is ‘Blue Monday’. Do You Feel Blue?